The last thing Mitch Rothschild wanted to hear as he was being wheeled into the operating room for surgery on his Achilles tendon was the orthopedist saying conversationally, “Oh, this will be fun. I haven’t done a lot of these.” Following the operation, Rothschild began to think more and more about the state of the American healthcare system and how many people have been put in situations like his, from lack of access to information. “When you go to a doctor you don’t often know if they are any good or how good they are,” Rothschild noted. How strange that something as important as your health could often receive less attention than where you’ll choose to eat out. After all, many people use sites like Yelp to research restaurants when they’re looking to please their palates, but how many people do you know that walk into a doctor’s office with prior knowledge of their physician? People are also likely to think twice about the price of an online purchase and shop around a bit to see if they can get a better deal, but as Rothschild said, “When you go to Amazon and buy a book, you don’t get an email telling you how much it will cost in two weeks…but you do with a doctor.” So why is it that we’ll give so much time and consideration to decisions that are likely to only affect us in the immediate term and not often as much thought to decisions that could affect our health and wallets in the long term? “The single biggest fact in your life or mine is that we will die at some point, so we are all in denial mode,” Rothschild observed. He went on to explain that we have an odd relationship with healthcare, where the minute we enter a doctor’s office, we want to leave, “All you’re trying to do is get back to neutral,” he said. Furthermore, our healthcare system takes much of the decision-making process out of our hands by limiting the doctors we can see based off of our insurance. 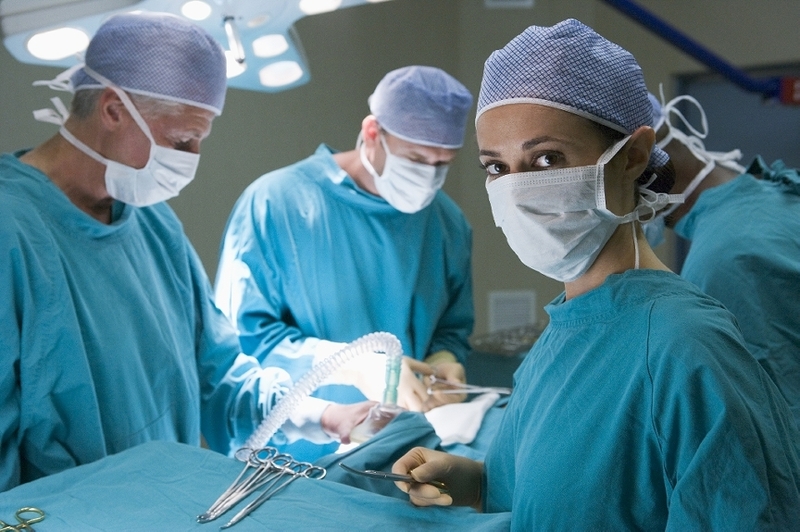 “The system has been set up to treat patients like slabs of meat,” Rothschild said. While all of these factors can contribute to why individuals are not as hands-on with their healthcare as they should be, it doesn’t change the fact that not being in the “know” can lead to terrible moments like the one Rothschild faced on his way to the operating room. This very experience led Rothschild to co-found a healthcare portal called Vitals in 2008. 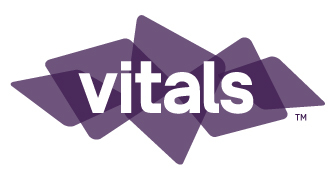 Vitals provides information on doctors in the area so that average people can make more informed decisions. The site also gives you the ability to search doctors by specialty, location and the type of health insurance they accept, and offers patient-written reviews and ratings. “Our mission is to make you a little more intelligent or a lot more intelligent about the decisions you make,” said Rothschild. And knowledge of local doctors will become even more valuable with the influx of new patients to the healthcare system in the wake of the Affordable Care Act. “More people will be going to see your doctor and my doctor: the doctor’s office will get way more crowded,” said Rothschild. Luckily, Vitals even provides information on how long the wait typically is for individual doctors, so even if you’re just feeling impatient the choice truly is yours.